We still have a few months, but it's fair to say Konami cancelling Silents Hills is one of 2015's biggest gaming disappointments. This game had all the makings of a survival horror success story: A sequel/reimagining of the gaming horror franchise, led by Guillermo del Toro and Hideo Kojima, with Japanese horror master Junji Ito lending a creative influence. Even the P.T. 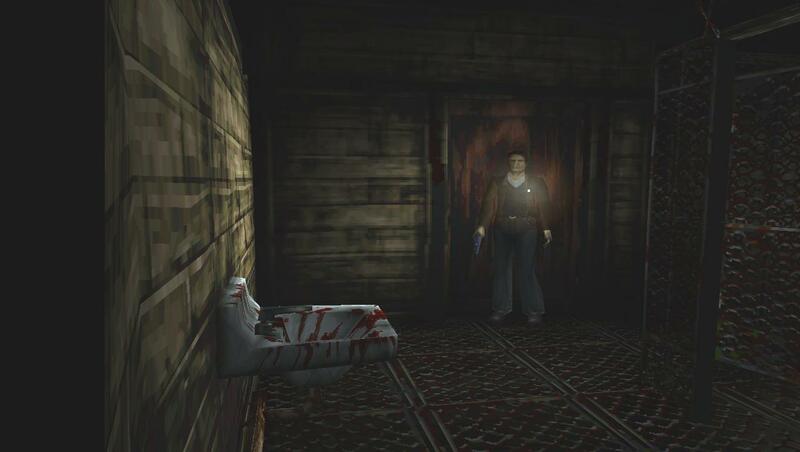 demo was a fantastic horror title unto itself. But most importantly, Silent Hills had the potential to redeem a franchise which hasn't seen a truly great game since Silent Hill 2. 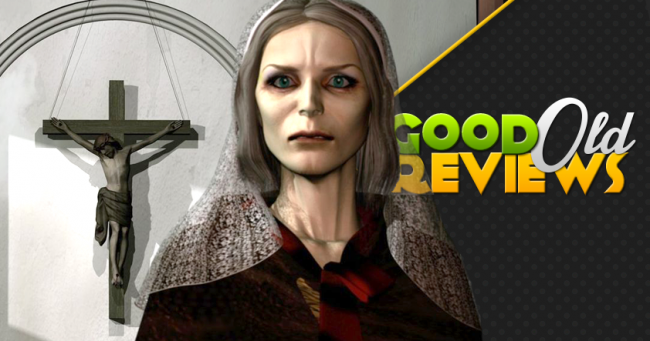 We have no shortage of retro reviews breaking down why Silent Hill 2 was an excellent horror sequel. (If you're interested, Yahtzee produced his own six years ago.) 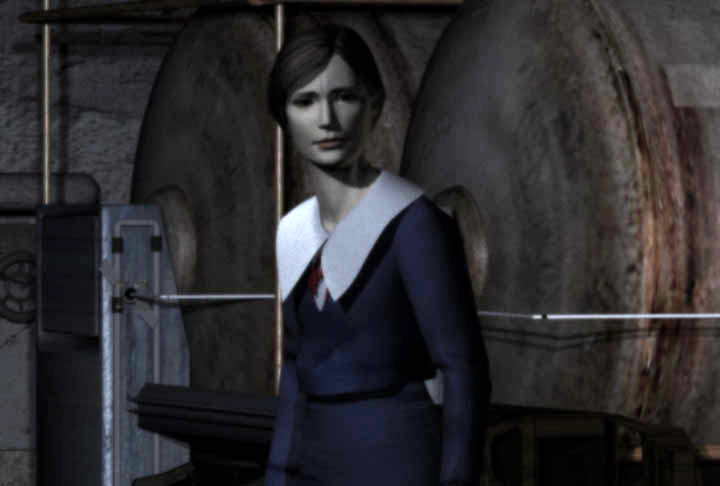 But what about its older sibling, Silent Hill? The original laid a foundation for this iconic gaming horror series, but wasn't even included in the bug-ridden Silent Hill Collection. 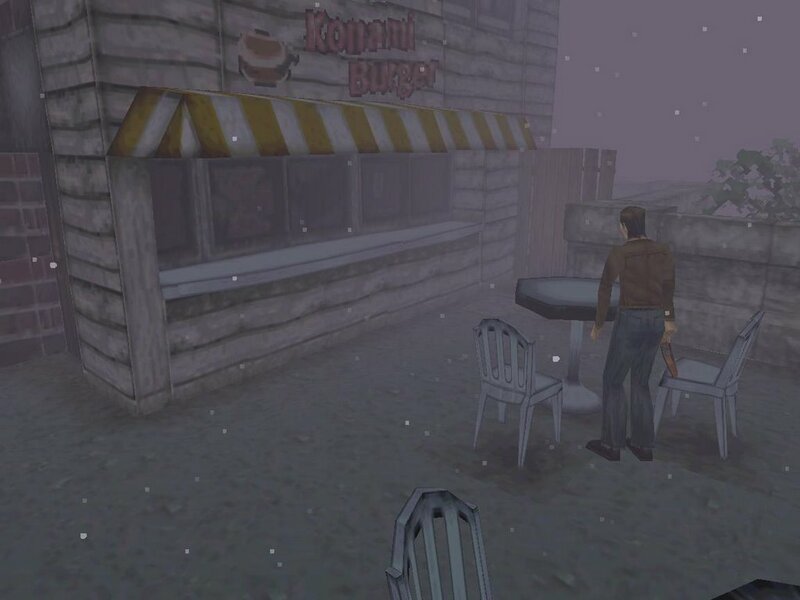 So while we nurse our disappointment over Silent Hills, let's take a look back at what worked - and didn't work - about Konami's first visit to this fog-ridden town. Our protagonist is Harry Mason, an ordinary man driving his daughter Cheryl to Silent Hill for a vacation. (Apparently there was a time when such a trip was considered a good idea.) After crashing his car, Mason wakes up to discover Cheryl has gone missing and sets off to find her. 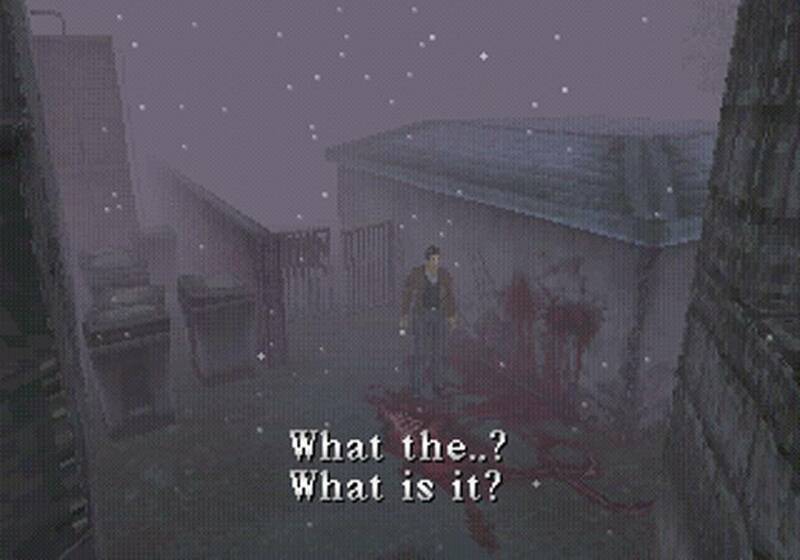 But Silent Hill is a very different place than expected - a thick fog surrounds the town, monsters roam abandoned streets, and snow is strangely falling out of season. 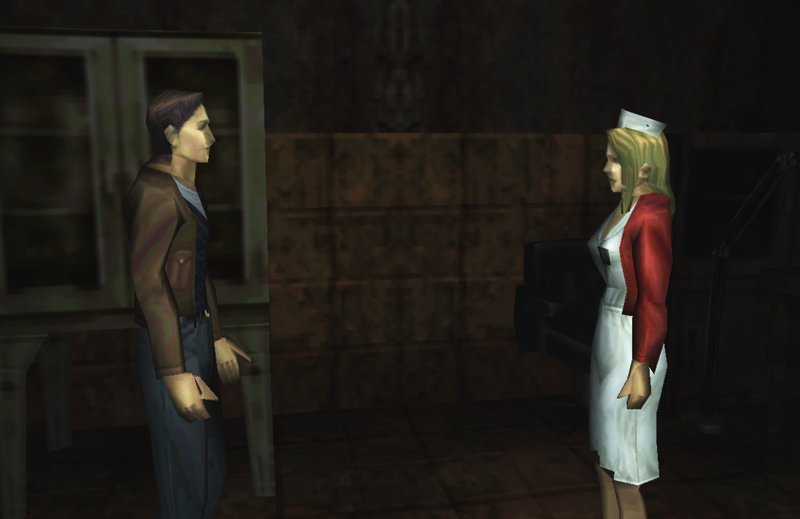 Eventually, Harry learns Silent Hill is being dragged into a frightening alternate dimension, and only he is in a position to stop it before Cheryl and the town are lost forever. 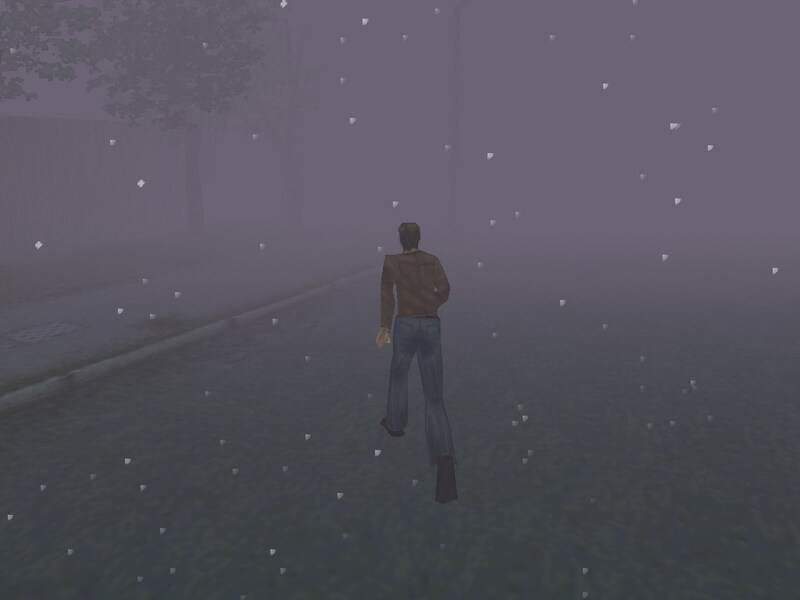 Once you get past the shock of adjusting to PS1-era graphics, Silent Hill still has a genuinely unsettling atmosphere. 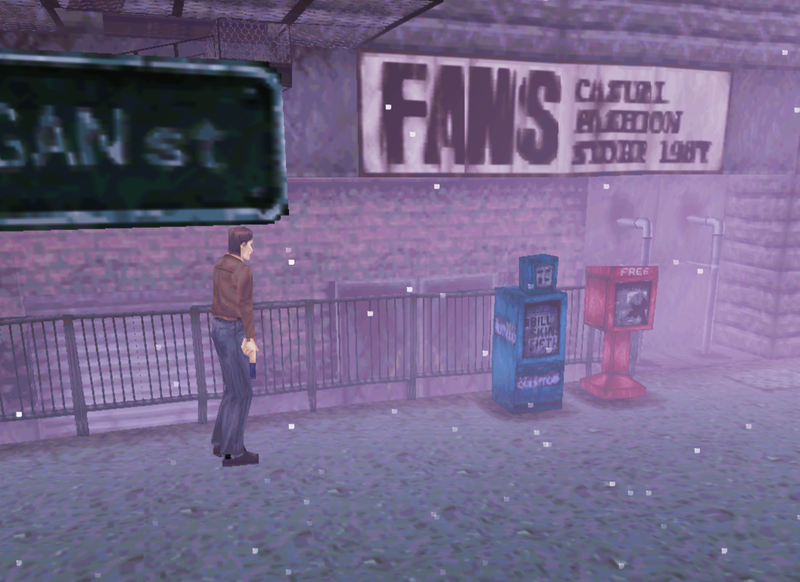 Silent Hill is an empty husk of a town, devoid of life save for the occasional NPC appearance. The camera breaks from third-person perspective to watch Mason from disorienting angles. But the creepiest part is how the town changes when you're not looking - pathways you once traveled are blocked when you return, and entering certain doors might teleport you to completely unexpected areas. 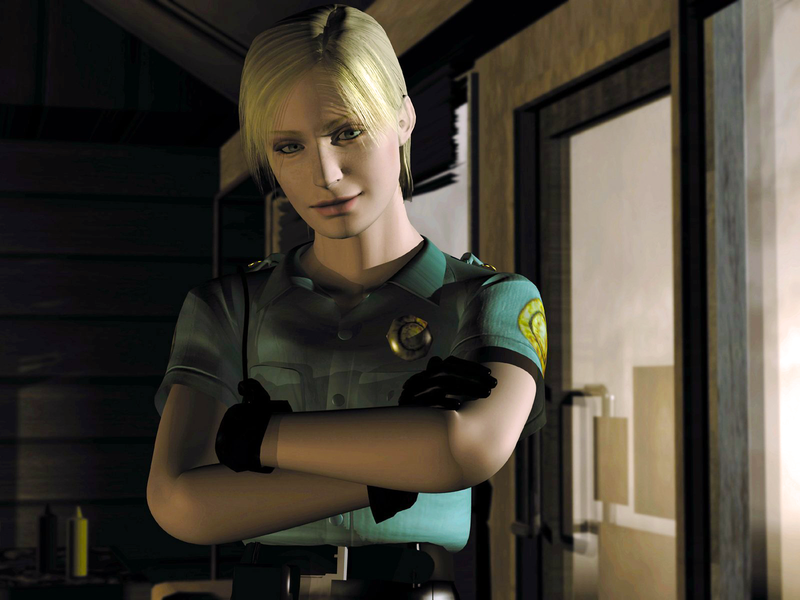 Combined, Silent Hill emphasizes that even when you're completely alone, unseen forces follow you at every moment. 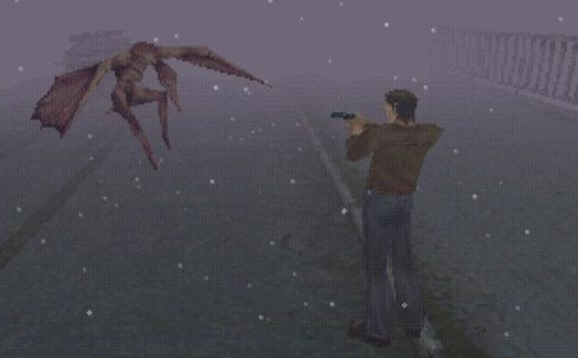 Then you have the "Otherworld" levels, where Silent Hill is enveloped in darkness and enemies appear in far greater numbers. Using the flashlight is essential here - you can't even view your map without it - but it also attracts monsters to your location. Guns are provided, but ammo is scarce, so it's not uncommon for Mason to be forced into melee combat with incoming monster dogs. As long as you keep their distance from monsters, it's relatively easy to make your way around them, although a few close calls are inevitable. Still, you'll probably get a sinking feeling in your stomach every time the air raid sirens signal that the Otherworld is approaching. Most of your time is spent exploring the town, solving adventure puzzles, and fighting or avoiding various monsters. Compared to modern titles, the game does very little to guide and assist you in these goals. There is no HUD to keep track of items and health, forcing you to manually track their supplies using a separate inventory screen. Don't expect many navigational clues pointing you in the direction of your next objective either. Maps can be found, but must be read manually, and are only updated after uncovering barricades and broken locks that prevent you from proceeding.